There are some very interesting market trends we’d like to share for the Tri-Cities, as we move from 2016 into 2017. The graph above shows the # of homes sold on the MLS over the past decade. The housing market is booming in the Tri-Cities! Although you may not see many signs for sale and there are not a lot of homes available to buy, more homes have sold this past year than in any other year. The numbers include only single-family non-manufactured residential homes within the Tri-Cities. The next graph depicts the median house price in the Tri-Cities. The median price in this area tends to raise slowly over time, but 2016 shows a dramatic increase of $24,000 for the median home sale in the Tri-Cities. The median list price rose from $214,900 to $235,000 in 2016. The median sold price rose from $210,800 to $234,000 in 2016. Note that there is only a $1000 difference between median list price and median sold price. This is great news for sellers–your home may be worth far more than you expect in today’s market, and buyers are making full-price offers! The lack of inventory has resulted in higher prices and an increased demand. Buyers aren’t waiting to put offers on homes in this market. In the most demanding price ranges ($150,000-250,000) we joke with buyers that “if you have to sleep on it, you probably won’t sleep in it.” The median number of days-on-market has dropped to just 12, and for every house that sits 24 days on the market, there is one selling the first day! Many homes in the high-demand price ranges are selling the first day on market. 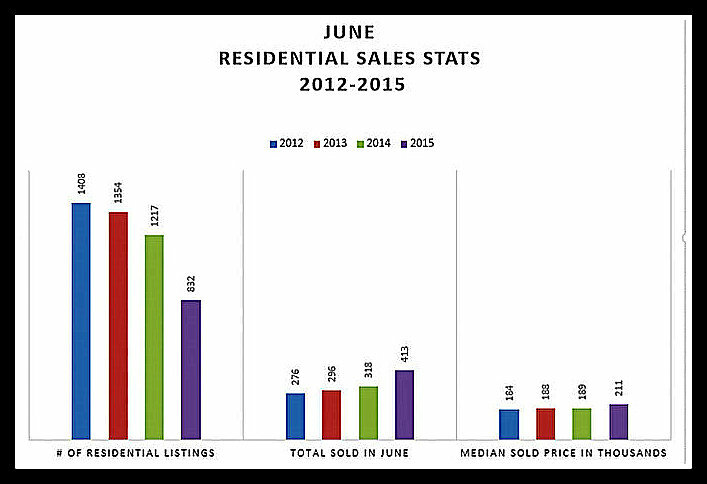 The final graph shows how many homes have sold in each price range. Although the median price is rising, sales remain slower in the higher price ranges, with sales dropping as price increases–capping in the $1,000,000 range. Keep in mind that these numbers represent only homes listed on the MLS, there are additional homes sold by owner or custom built that are not reflected in the charts. How do these numbers affect you? If you’re in the market to sell, there has never been a better time to maximize profit. Many homes are worth about $23,000 more than they were 1 year ago. Buyers should be up to date on current price expectations, completely pre-approved for a mortgage, and prepared to write up an offer. Interest rates are low but rising, so it’s still a great time to buy when the right home hits the market. 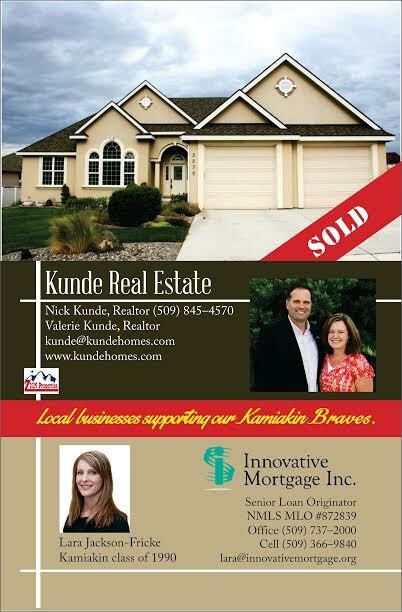 Please contact Nick or Valerie Kunde at (509)845-4570 if you’re preparing to buy or sell. We’d be happy to analyze the numbers for your specific neighborhood and help you become a better informed buyer or seller! 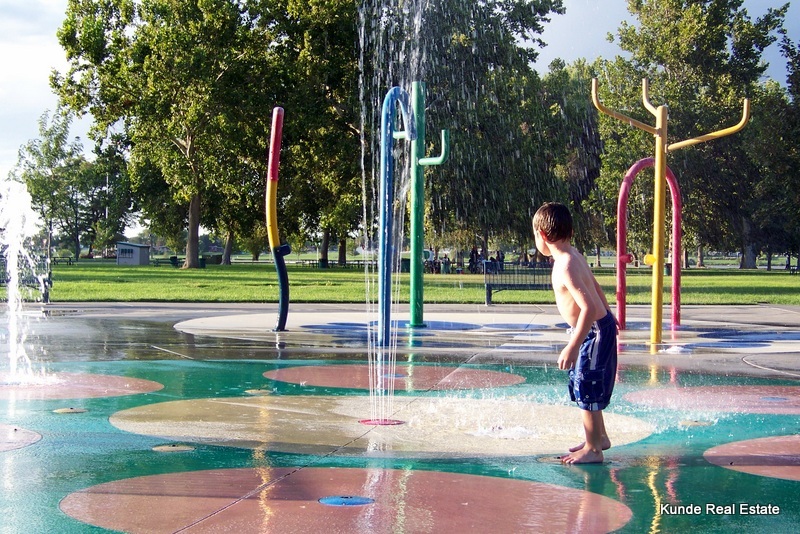 The city of Richland recently released a video highlighting the perks of living in Richland, WA: Where the Cool People Go. They’ve included several Top 10 lists where our city has scored well, including a shoutout to our local real estate investment market. 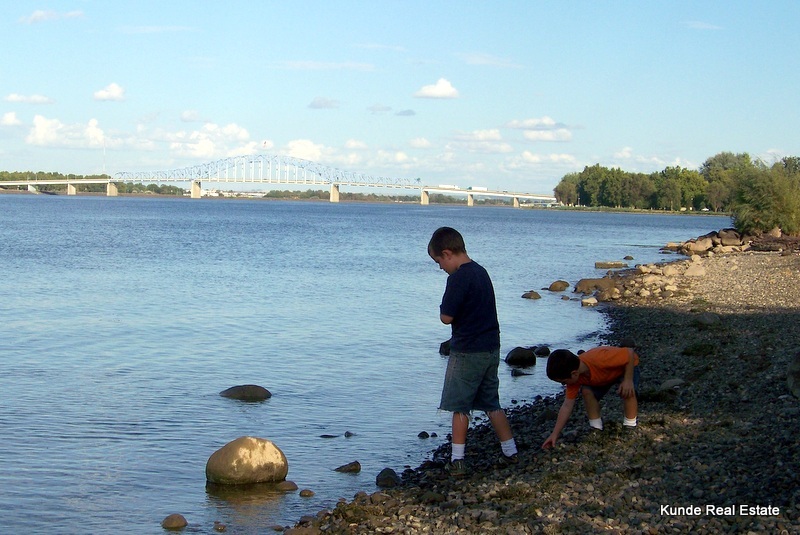 We love the video and since we’re still surrounded by snow, it made us homesick for summer sunshine and the Columbia River! Give Nick or Valerie a call at (509)528-1366 if you’d like to explore our area–we’d love to take you on a real estate tour of the Tri-Cities and the Columbia River! Thank you for helping us achieve 90% repeat and referral business! November is the month of Thanksgiving! We’d like to thank each of our clients for trusting us with their home–the most important sale or purchase they will make. We are especially grateful for friends and clients who have recommended us to their family and friends. Almost 90% of our clients are repeat and referral customers. This has allowed us to focus our efforts on exceptional service and personal involvement though every step of the transaction. The picture above (courtesy of Zillow) maps our residential sales in the Tri-Cities. We are excited to see our satisfied customer base grow so quickly without extensive advertising. Thank you to everyone who has contributed to the success of our business! 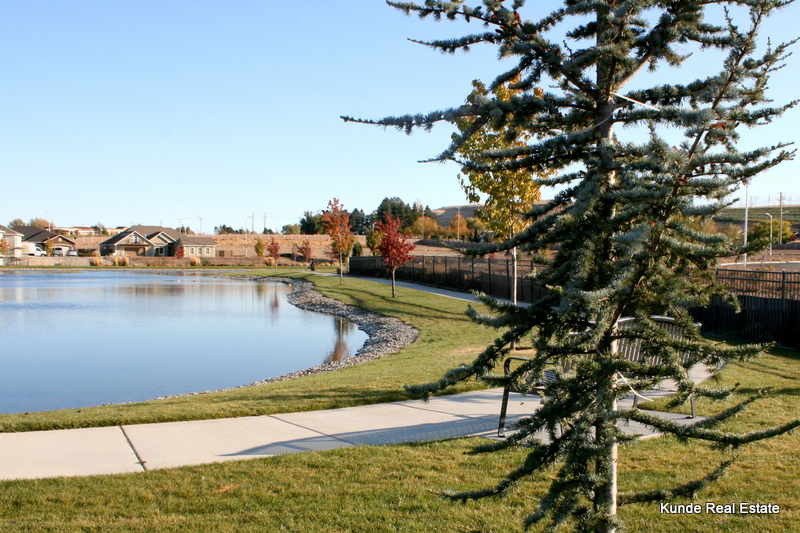 We’ve sold homes in every area of the Tri-Cities, including Benton City, Finley, and Burbank. We’ve sold over $25 million worth of real estate. Year-to-date for 2016 we’ve sold (or have under contract) 27 homes. No transaction is too small or large–we’ve helped clients buy, sell, or build from as low as $25,000 for a lot, to over $1,000,000 for a home. We have experience negotiating residential, land, commercial, & investment property sales. We don’t advertise our names, faces, or our brand extensively because almost 90% of our clients are repeat and referral customers. We take pride in our reputation, take care of our clients, and ensure our work is about them–not us. Our clients are lifetime customers—our door is open and our phones are always available! Move Over Seattle, Tri-Cities is Hottest NW Housing Market! “Move over Seattle, Tri-Cities is hottest NW housing market” was the headline of Sunday’s Tri-City Herald. This area has been named the 18th hottest in the U.S. and the only area in the Pacific Northwest to qualify for the index, which is based on # of days on market and # of listing views on Realtor.com. The article states “The median Tri-City home has been on the market for just 40 days. A normal market is about 72 days,” and “Since January, the median price of a local home has climbed about 4%, to $234,000.” This price increase is the result of low supply and high demand, and homes for sale are currently in high demand in our seller’s market. We’ve found the fastest-moving price range to be the under-$200,000 range. In this price range we’ve been able to help buyers by watching new listings come on the market, making appointments to see the home that day, and writing up offers within the hour when we found the right house for the buyer. The saying “if you have to sleep on it, you won’t sleep in it” has definitely applied in this price range! The advantage to using our team of two agents is that one of us can take care of other business or family obligations, ensuring the other is available for buyers who need to see a house immediately or risk losing the opportunity for that house to become their home. In several instances this spring/summer, we were able to gain a competitive edge and win first-day-on-market multiple offer situations by working as a team when time was of the essence. We also help potential buyers find homes the day they hit the market by setting them up to receive emails directly from the MLS when a home that falls within their criteria range is listed. Rising prices means your home may be worth more than you think, and since buyers are still able to take advantage of low interest rates, there has not been a better time to sell a Tri-Cities home in the past 10 years. Zillow’s “Zestimate” and county assessor property values are usually incorrect, so give us a call at (509)845-4570 for assistance. If you’re a seller we’ll provide you with a free market analysis of current prices in your neighborhood, and if you’re a potential buyer we’ll set you up to receive no-obligation emails directly from the MLS when homes hit the market. A formal master plan will be submitted in 60 days, including traffic intersection renovations to handle the increased traffic. The Tri-Cities continues to grow, and we’re excited to be part of it! We received a call this summer requesting our support for Kamiakin football. We agreed to sponsor a full page ad in the fall sports brochure, and teamed up with Lara Jackson-Fricke from Innovative Mortgage to create this ad. Both Zion Properties and Innovative Mortgage are local companies here in the Tri-Cities. That means no national chain advertising, personal involvement in every step of the transaction, and decision-making empowerment. Look for us in this fall’s sports brochure–we’re proud local businesses supporting our local teams! A huge thank you to Shayla Johnson for designing & creating our ad just in time for the deadline! Call us at (509) 845-4570 if you’d like to learn how to get started buying, selling, building, or investing in our local real estate market today. 2013 home sales are on the rise in the Tri-Cities. Current reports show that MLS sales in 2013 have reached the same level as 2009-10 sales, when tax credits were given to 1st time and longtime homeowners. The market is trending upward, and home prices will likely increase as well. This is great news for sellers, but remember that if you stay local, you’ll be buying and selling in the same market. Increased sales often means lower supply of available homes to choose from. Buyers are house hunting early this year–now is a fantastic time to list your home if you plan on selling in 2014! Contact us at (509)845-4570 if you’d like to see whats available in your price range. Great news for the Tri-Cities real estate market–home sales are on the rise! The chart below depicts residential home sales listed on the MLS (in blue) and land sales (in red) per month for 2013. This year interest rates hit record lows then began to rise, spurring many home buyers to lock in the historically low rates. It is worth noting that December home sales (293) were significantly up–nearly as high as April (312), May (319), and June (307) sales. We have seen an increase in buyers already in January & February, and limited availability on the market, so now is a great time to list your home. Please call us at (509)845-4570 if you’d like to know the value of your home in today’s market.